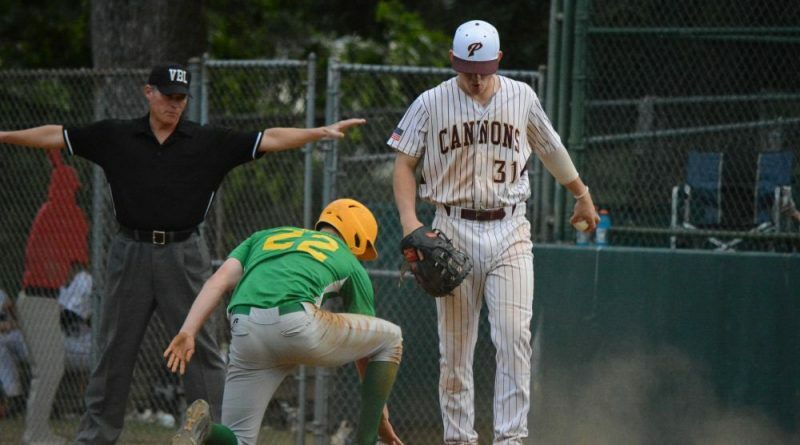 The Purcellville Cannons lost to the Winchester Royals on Tuesday, ending a season that saw the team leading their division from the beginning. The Royals clenched the three-game postseason series with a 9-4 win, earning a spot in the North Division finals against the Strasburg Express. The Cannons had beaten the Royals in the first game of their matchup, but the Royals responded with back-to-back wins. The Cannons stayed on top of the North Division for almost all of the 2017 season, had four players on the North Division All-Star team, and sent two players to represent the Valley League in the Southern Collegiate Showcase in Kannapolis, North Carolina. The only Valley League team that has won more games this season is the Charlottesville Tom Sox, who are eleven games ahead of their closest rival on the South Division. 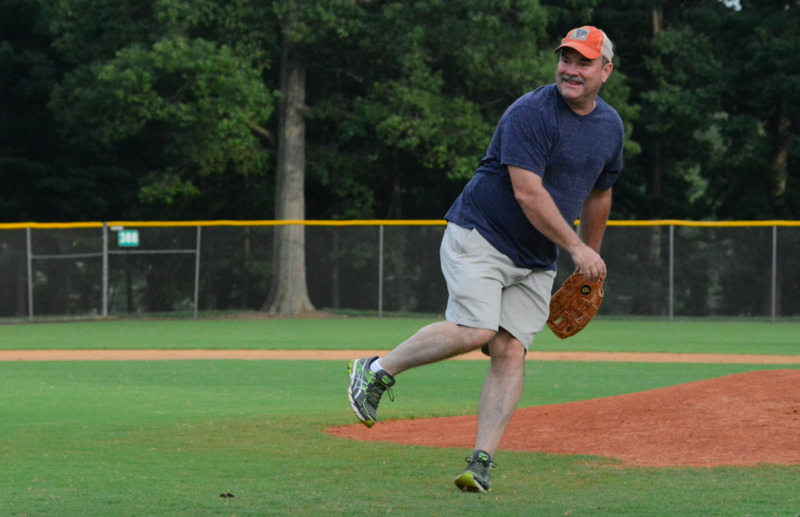 Former Purcellville Town Manager Rob Lohr threw out the opening pitch, with his son playing catcher.